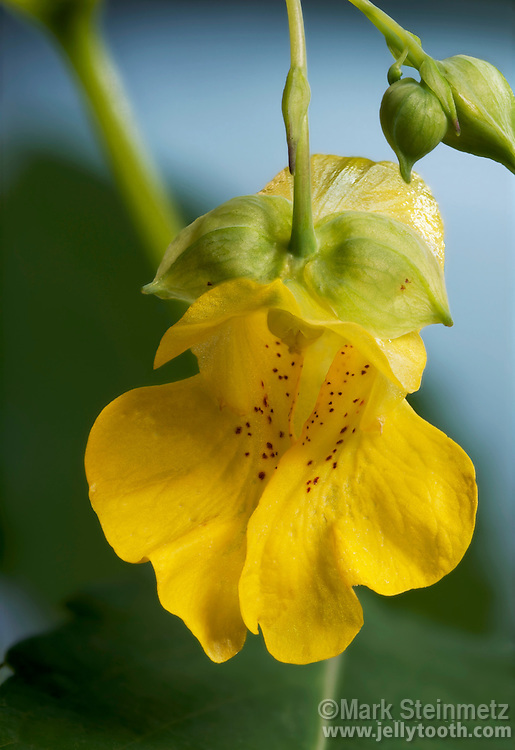 Jewelweed (Impatiens pallida). Also called Pale Jewelweed, or Pale Touch-me-not. Franklin County, Ohio, USA.